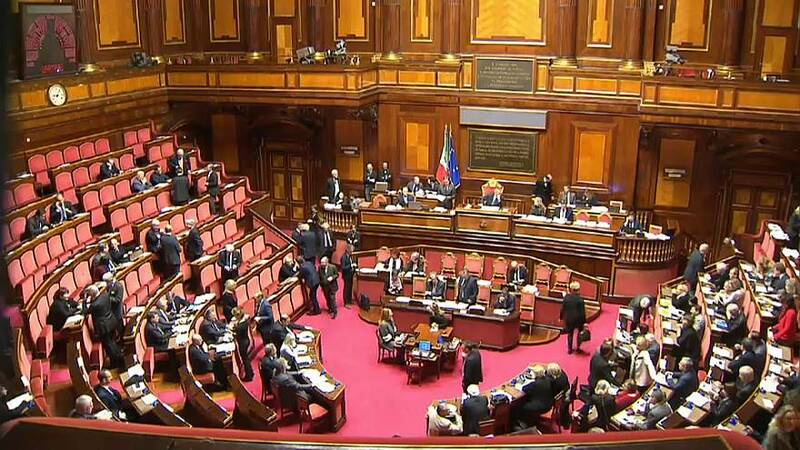 Italy's President Sergio Mattarella signed a decree on Thursday dissolving the country's parliament. His move paved the way for a general election. But what does the March 4 vote mean for the European Union? Several newspaper articles on Friday, notably in the Financial Times, claimed the looming Italian election potentially represents the EU's biggest challenge since Brexit, with experts warning of a hung parliament. The ruling centre-left Democratic Party of Prime Minister Paolo Gentiloni faces a stiff test from Eurosceptic opposition. The right-wing Forza Italia of former premier Silvio Berlusconi and the anti-establishment 5 star movement led by Beppe Grillo are riding high. Both want tighter curbs on immigration. Though Five Star has the edge on around 29 percent, current opinion polls show there will be no clear winner with all three main parties splitting the vote. In addition to a hung parliament, a grand coalition or a populist government could emerge. Such a result, might lead to a more difficult relationship with Brussels, with some analysts suggesting Italy might even question its membership of the single currency. The fear is that could plunge the EU's fourth biggest economy and the bloc itself into major political uncertainty, or even crisis, at a time when it least needs it.